Behold!!! 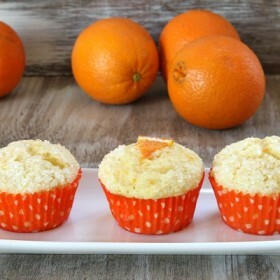 The newest book post by RecipeBoy is here. There are so many great books that I’ve read, but to make a book post like this, I had to narrow it down to the best of the best. These books are all addicting. Even if you don’t like reading, you’ll find yourself reading one of these books all day long. 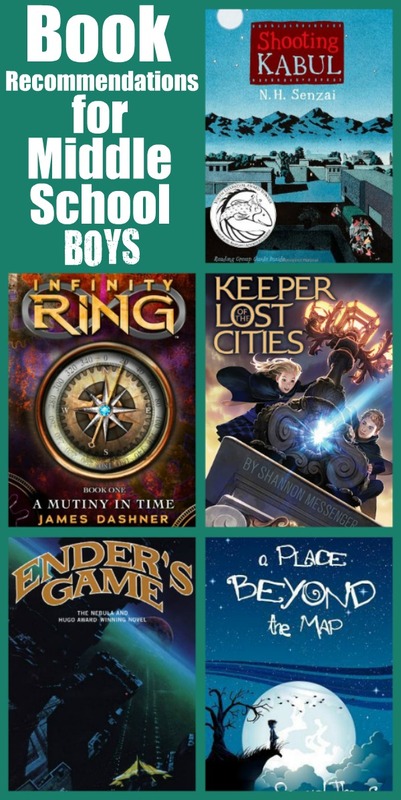 These are Book Recommendations for Middle School Boys. Everyone should enjoy these books as much as I do. 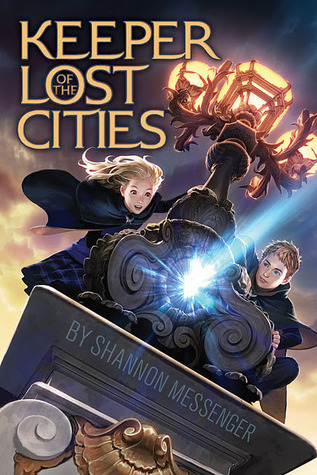 Keeper of the Lost Cities by Shannon Messenger (paperback $6.99, kindle $8.89): Keeper of the Lost Cities is about a 12 year-old girl named Sophie that is a kid genius… by human standards. Sophie doesn’t feel at home with her family and basically humans in general. That’s because Sophie doesn’t belong with the humans! One day, she meets a boy named Fitz who teaches Sophie about a whole new world… the world of Telepaths. Fitz finds out that Sophie is a Telepath too, so he must try to get Sophie to leave her current home and come to his world. The world that Sophie belongs in. Sophie has secrets buried in the back of her mind, so she is special. Fitz must try to protect Sophie from the people that are coming after her before she is caught. I usually don’t like books that are told by a girl’s perspective (no offense), but I made an exception for this book. Shannon Messenger wrote something fantastic when she created Keeper of the Lost Cities. 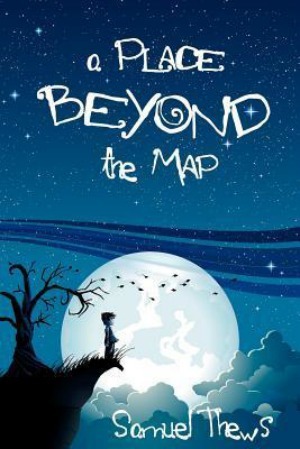 A Place Beyond the Map by Samuel Thews (paperback $13.49, kindle $2.99): A Place Beyond the Map is an extraordinary book by Samuel Thews. I read this book a while ago, so I can’t remember much about it. But what I can remember is that I couldn’t stop reading this book! Ender’s Game by Orson Scott Card (paperback $5.99): Ender’s Game is a great book by Orson Scott Card. 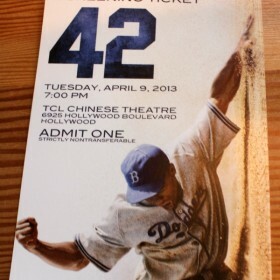 It is about a small kid named Ender who is recruited into a program for special kids. Ender is sent up to a space station developed for his program. In space, he is placed on a team. All of the kids on the space station are placed into teams that practice fighting each other. Ender tops the team standings a LONG time until he is placed in a special program with a few other good soldiers. But what are the space people using Ender for? Will Ender ever be normal? All of these questions are answered inside of Ender’s Game. But besides the Ender’s Game series, their is the Ender’s Shadow series about Ender’s fellow soldier, Bean. The Ender’s Shadow series runs parallel to the Ender’s Game series. Orson Scott Card clearly knows how to write a book that captures audiences. I love Ender’s Game! 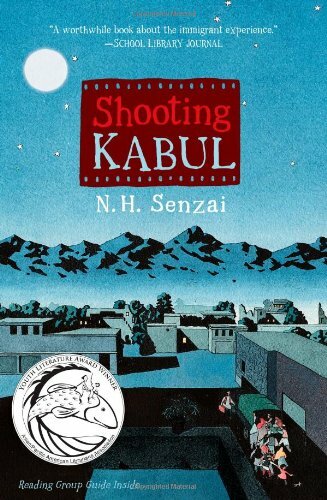 Shooting Kabul by N.H. Senzai (paperback $6.99, kindle $6.64): Shooting Kabul is an amazing story of perseverance and hope. The ending is a bit abrupt, but it’s still a great book. Shooting Kabul is about a family in Afghanistan that tries to illegally leave the Middle-East. Fadi, a young 12 year-old boy, is found tugging is little sister, Mariam, through a huge crowd of people that are trying to leave too. When Mariam accidentally let go of Fadi’s hand, chaos occurred. The trucks smuggling people out of Afghanistan have to leave without Mariam because of the rapidly approaching Taliban soldiers. Mariam is left all by herself in Afghanistan. When Fadi’s family got to the states, they immediately hired detectives and put Afghans on the lookout for Mariam. Fadi feels like losing Mariam was all his fault. After a while, school started for Fadi. He joins a photography club and finds out about a contest with a grand prize of a trip to India! Could this be Fadi’s chance to go back and look for Mariam? This book gets a little sad, but everything ends up working out okay in the end. I hope this book post helped you find some good books! Thanks for reading! And even a kid can write multiple book posts about AMAZING books… Like Me! Another book for boys your age that I highly recommend is “The Dangerous Book for Boys,” by Conn Iggulden & Hal Iggulden. Many skills covered in this book that are needed by boys of all ages! These all look wonderful, especially Shooting Kabul. 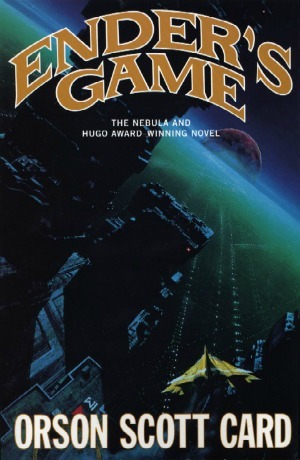 I’ve been hearing great things about Ender’s Game for years. Time to read it all! What great book choices! I used to teach middle school English and I love young adult novels. 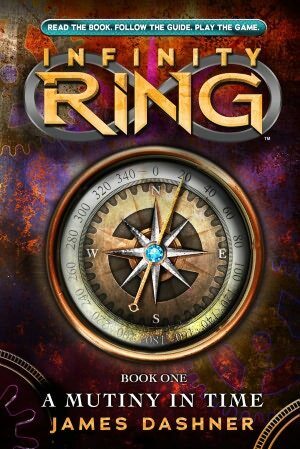 Have you read any of the series by Rick Riordan? My male students loved those. Also, any book by Walter Dean Myers. Happy reading! I used to LOVE Rick Rordan’s books! Brooks, I’ve been meaning to send you a comment for awhile and just now got around to it! I love your book reviews, I have a 10 year old nephew that’s a voracious reader and you’ve made it so easy for me to hook him up with books that he loves. Thank you! Hi Brooks, Help! My nephew has read all the books in your recommendation posts – will you be posting some new favorites soon? Please, please, please!!! Thanks!